There may be people out there who think, “I don't need to worry about overloading the crane; the manufacturer built a big safety factor into the design.” This is a dangerous misconception about overhead cranes and hoists. 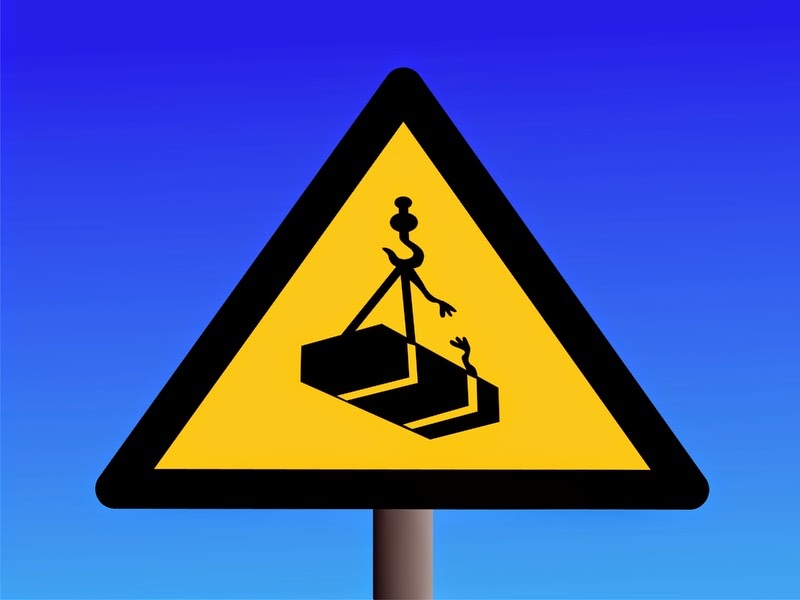 Overloading a hoist may work the first few times you do it, but it can eventually lead to the product failing which can harm people as well as property. Although overhead cranes and hoists are designed with a built-in design factor, the crane is attached to a building that may not share the same design factors as the crane or hoist itself. Imagine an overloaded crane or hoist sitting on the floor amid a collapsed building because the design factor for the crane was greater than that of the building. In addition, it is important to recognize that not all hoists are equipped with built-in overload protection. Since 1974 all chain hoists are required to have an overload protection system. As such, many chain hoists are equipped with mechanical slip clutches that are designed to prevent the hoist from lifting the load once it passes a certain limit. However, wire rope hoists have not been regulated with the same requirements and may not be equipped with built-in overload protection. One common side effect of routine overloading in chain hoists is a reduction in the ability of the hoist to lift a load. This happens because the continued overloading damages the slip clutch, effectively causing it to slip at a lower capacity on each subsequent lift. At some point, the hoist may not even lift the rated load! If this happens, the hoist has likely been routinely overloaded and needs to be serviced immediately. Ace offers repair services for all types of hoists. (You can contact your nearest branch by clicking here). Every time you exceed the capacity of a hoist, you effectively reduce the expected lifespan by some amount. To extend the expected lifespan of your crane or hoist, consider adding overload protection. Economical overload protection devices can be added to almost all brands and types of hoists. Check out our wide variety of load measurement devices for a solution that could prevent a costly failure.